If you have never read ]] you are missing a lot. Here’s an article, so read. 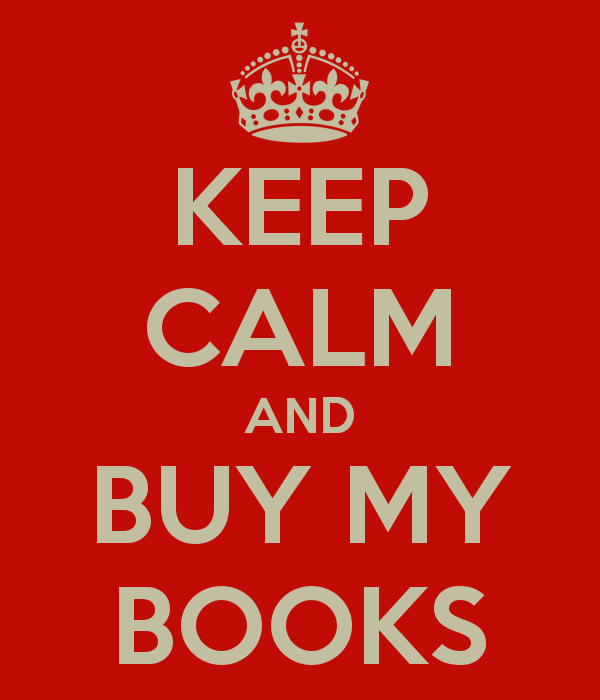 And then, buy some of his books. The subject of this paper is Middle Eastern oral tradition and the Synoptic Gospels. In many ways, Mr Matti presents the stance of the present writer in regard to the current topic. It is not our intention, therefore, to review all the secondary literature on the question of Middle Eastern oral tradition. Rather, like Yousef Matti, we intend to present the concrete reality of our own experience of more than three decades of life and study in the Middle East among communities of great antiquity that still preserve in oral form much of what is important to them. The reality we have experienced, and here attempt to analyse, we are calling informal controlled oral tradition. It is the intent of this paper to state briefly the position of the form-critical school of Bultmann, which we will call informal uncontrolled oral tradition. We will then turn to the work of the Scandinavian school of Riesenfeld and Gerhardsson, which can be called formal controlled oral tradition. C.H. Dodd will represent for us a median position. Our own experience has uncovered a specific discernible methodology functioning in traditional Middle Eastern village life that provides a structure for such a median position. It is our hope that these findings may offer a clarified model for consideration and further study in regard to the oral tradition behind the Synoptic Gospels. via “Informal Controlled Oral Tradition and the Synoptic Gospels” by Kenneth E. Bailey. Previous ἀποστροφή in Genesis 3:16 – Thoughts?